@ Nagpur, Maharashtra. Home of famous JAI tiger. A small forest wilderness that makes a perfect weekend gateway to be close to Nature. Famous for – Tigers , Wild dogs, Bird watching. Newly in spotlight, commonly called as UKWLS is a wildlife sanctuary of area 189 sq.km. Umred Karhandla Wildlife Sanctuary, about 58 km from Nagpur, spread over Pauni, Umred, Kuhi and Bhivapur Taluka. 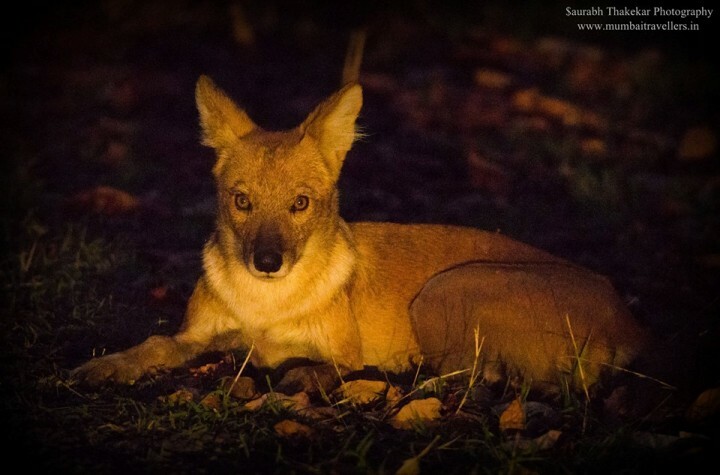 This Sanctuary has also connection with Tadoba Andhari Tiger Reserve through forest along Wainganga River. It is located 40 km north of Tadoba-Andhari Tiger Reserve and 50 km southwest of Nagzira Wildlife Sanctuary & 60 kms from Nagpur, Hub of Wildlife in Maharashtra. Pench Tiger Reserve is 80 km to the northwest. The wildlife Sanctuary was established in 2013. The sanctuary is closed every Monday whereas the park remains closed during monsoons. The peak season starts from October 15th to 30th June every year. Pick up from Nagpur at 10:00 am and transfer to Umred national park in private car. Reach Resort by 1:00 pm. Check in and rest. After Lunch Gear up and Leave for 1st Wildlife Safari. Evening Back to Resort. Dinner. Lights off and day ends. Umred Karhandla Wildlife Sanctuary is a biodiversity hotspot in central India and is a treat to all nature lovers for the variety of flora and fauna it offers. The forests are mainly covered with dry deciduous trees which are part of southern tropical forest. The major part of the forest is a mixture of varied plant species. Teak is predominantly found in the region. Along with teak there are many other plants and trees that form a significant diversity of flora in the sanctuary. These trees and plants include Ain, Tendu, Tiwas, Semal, Mahua, Achar, Bhirra, Dhaoda, Palas and many more. The list of Fauna keeps on increasing every year. 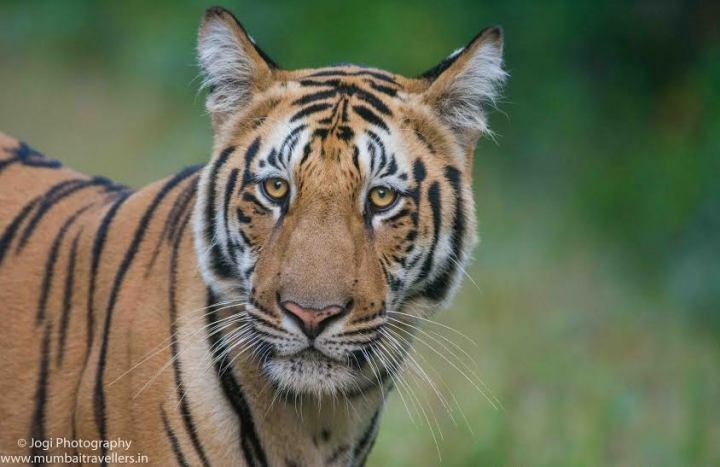 The tiger population is booming in the sanctuary due to good prey base and suitable habitat. Other than tigers, one can spot leopards, jungle cats, civet cats, sambar deers, spotted Deers, Jackals, wild boards, wild dogs, Nilgai etc. About 180 bird species are found here. 10 species of migratory birds and 9 species of endangered birds are also seen here in the sanctuary region. 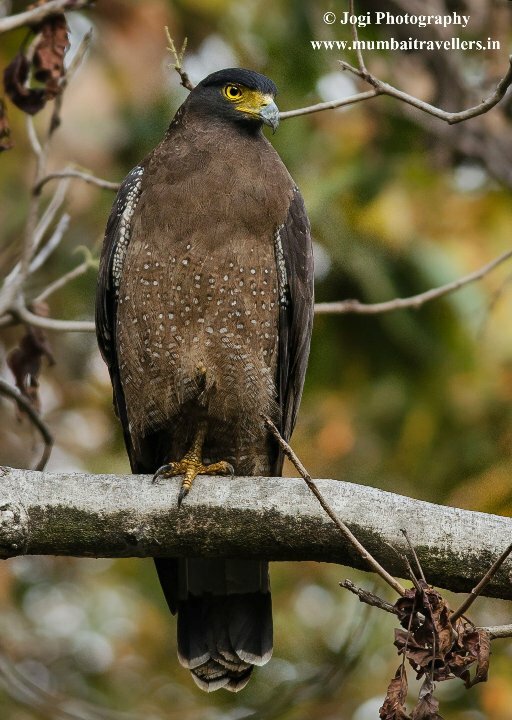 Some common seen birds are Racquet tailed Drongos, Bee-eaters, Parakeets, Shikra, Wood-peckers, Jungle fowls, Crested serpent eagle, Buzzards and the list goes on. Reptile species are also found near the water source available in the sanctuary. 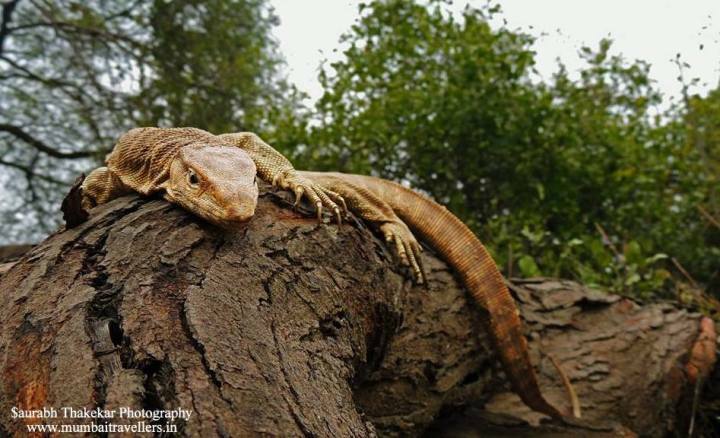 The species include Rat snake, common monitor lizard, checkered keel back and Indian rock python etc. A variety of insect species are also found in the Umred Karhandla wildlife sanctuary. 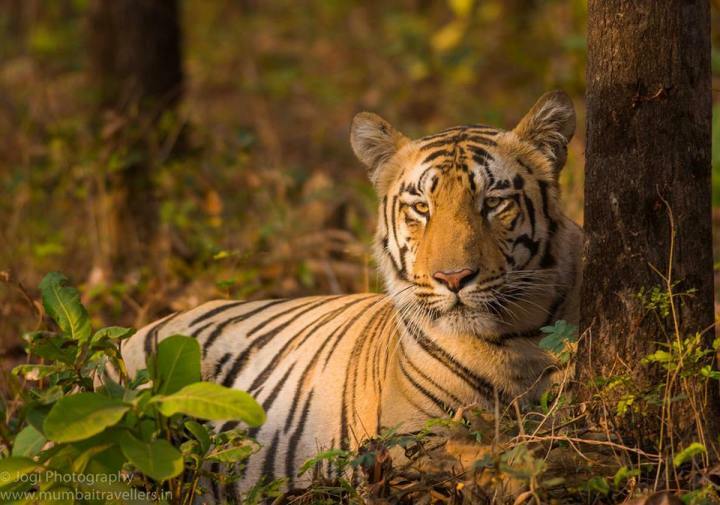 A huge male tiger who once ruled the forests of Nagzira Wildlife Sanctuary migrated 130 kms to Umred. This huge male is Jai. This migration through the tiger corridor left everyone stunned. Jai then become the most famed tiger in India and is considered very handsome. Today Jai is the dominant male in Umred. Chandi is another famous female found here who is Jai’s mate and is mother of 4 sub adult tigers. The Umred landscape is divided into different ranges. There are 3 major tourism gates. 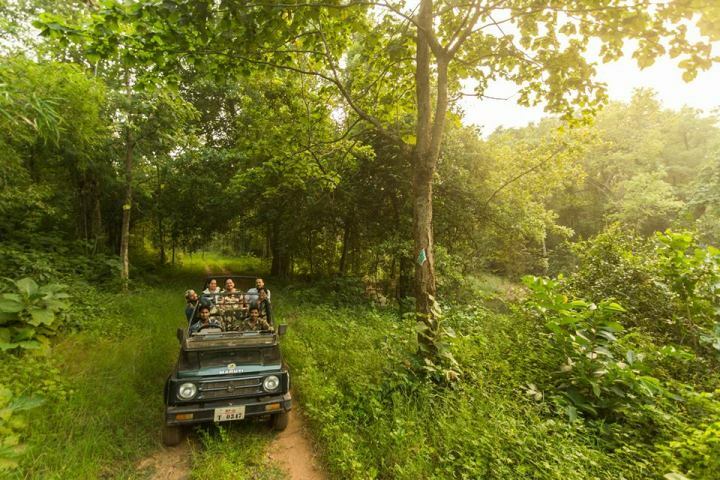 Gypsy and Jeep Safaris are always available in Umred that help in exploring the wildlife of the forest. One can also enter the sanctuary with his/her private vehicle. Safari Timings usually depend on sunrise and sunset. Each gate offers safari permit to the exclusive area of that range and no vehicle is allowed to interchange the zones while on safari. The entry and exit gate for the vehicle has to be same and breech of this rule is a serious crime. The gypsy charges or vehicle charges are separate and one has to pay differently. Until recently there was no resort available for stay in Umred. A new property has been started which is about 7 kms from Karhandla gate. The resort provides good accommodation facilities with A/C rooms, veg-non veg food and comfortable stay. BhaiG’s Iora green Resort in Thana village provides accommodation for tourists. The climate is dry and hot with temperatures soaring as high as 45 degrees in summer and low as 10 degrees in winters.